Our CAT cables as roll goods - home automation reasonably priced! 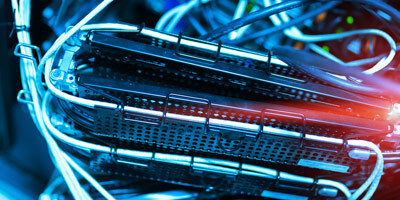 With our high quality network cables, you have the ideal foundation for a stable and powerful network. The CAT6 cables have solid cores and are therefore ideal for fixed installation. Our CAT5e cables are for connecting devices with patch panels, switches and routers. All network cables can be connected to network sockets or patch panels using an LSA application tool. Here is our category Network. 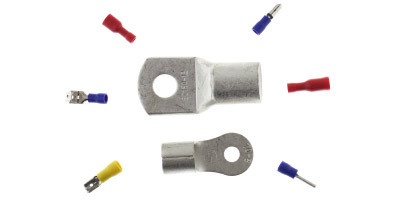 We have expanded our range by a variety of different cable lugs. The right cable connection for every application. We have the suitable cable lugs for the most common cross sections. Look around our shop, if you miss a product please let us know! Here is the link directly into the new product category cable shoes. As existing Customer you can use the function "password forgotten" to get your current password for the new shop. New Customers please register. During our office hours your account gets usually verified within 2 hours.